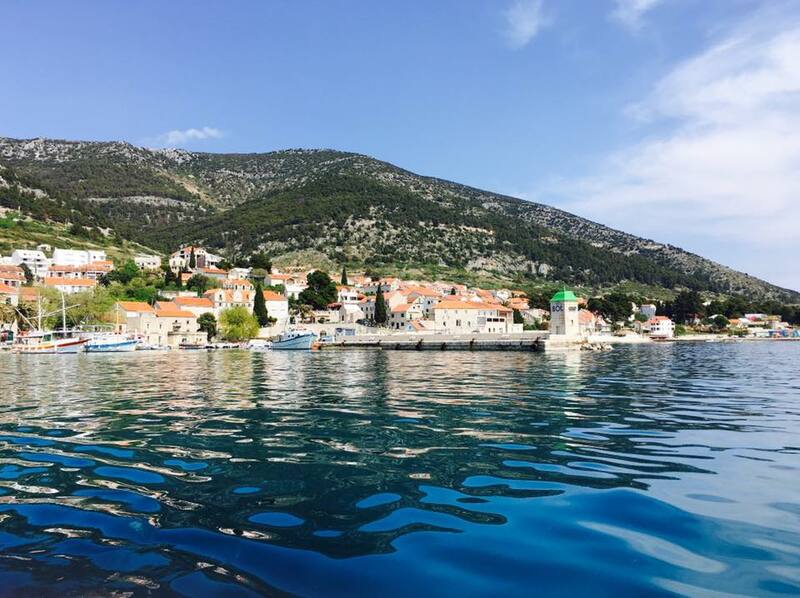 The majority of my April was spent in Croatia and, wow, this was one of the best trips of my life! 1. 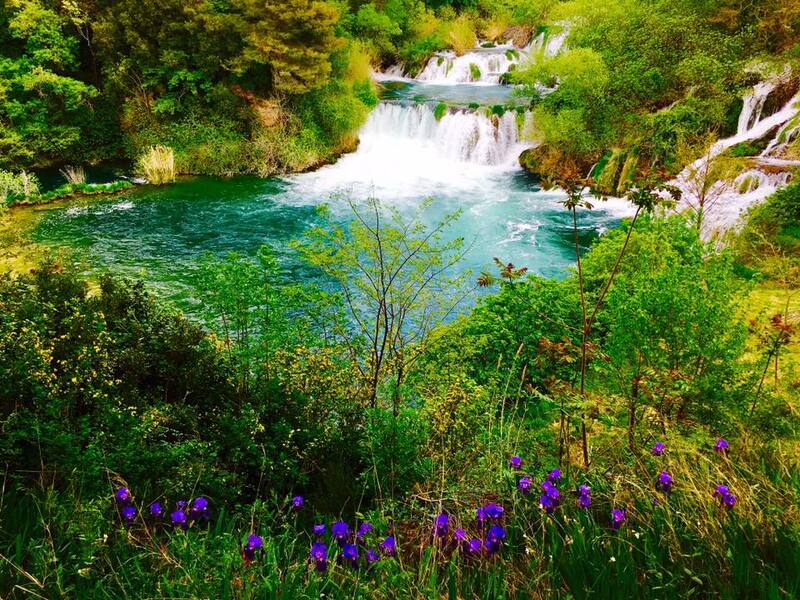 I had an absolutely incredible Spring Break in Croatia! 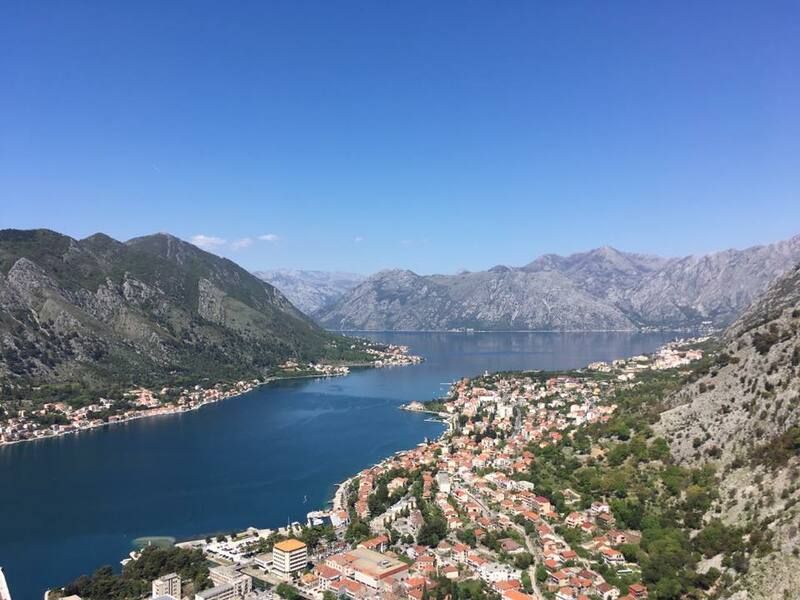 I spent ten days in Croatia over Spring Break, with a day trip to Montenegro, and this trip is by far the highlight of my study abroad experience this semester (not to mention a major highlight of my life, too!). I didn't expect to love the country of Croatia as much as I did, but believe me when I say that the beauty is unreal. I also discovered a never-before-known love of hiking and boating, which I myself am amazed by since I'm not the most outdoorsy person in the world. Anyway, long story short: Croatia, I love and miss you. 2. It finally feels like my study abroad experience is coming to an end. I've spent the better part of the past year in Europe and while I'm going to be sad to leave--SO sad because I love just jetting off on a flight to a different country every weekend!--I'm also ready to distance myself from this continent. I think the big difference between travelling around Europe on vacation as a person of color and living for an extended period of time in cities that are not the most diverse while being a person of color are some realities I've faced very starkly this past year. And while Budapest certainly offers more diversity than the small town I was living in last semester, my program this semester lacks diversity and I am so ready to return home and finally not feel like the only brown body for miles. 3. I went to Dublin, Ireland and.... I enjoyed the city of Dublin a lot--the pulse, the energy, the vibrancy of it despite the clouds--but my weekend was a bit of a wash-out since the friend I traveled with proved to be not the most trust-worthy person. I don't want to go into any details, but this was the first weekend travel trip I've taken and regretted taking. I'm sure I'll have many more travel regrets in the future, but this is sadly the first.. But, no fears, I definitely plan on visiting Ireland again in the future to see all the natural beauty this country boasts of! I had such an amazing reading month in April! All three of these books were 5-Star reads for me and I loved them! 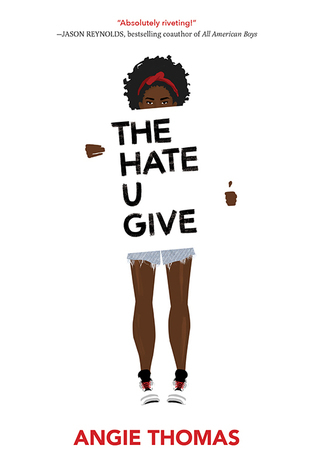 The Hate U Give is just phenomenal, a must-read for everyone. 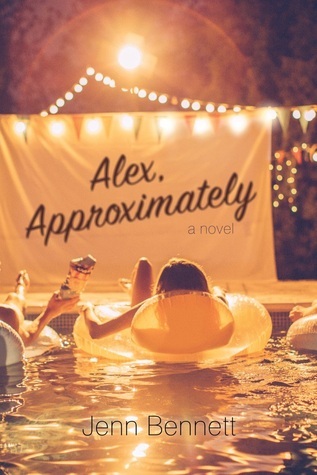 Alex, Approximately was so, so cute and I love this book as much as I love Anna and the French Kiss or The Summer of Chasing Mermaids. It's that good. 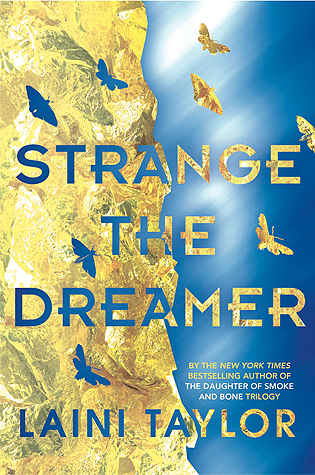 And, of course, Strange the Dreamer rocked my socks. 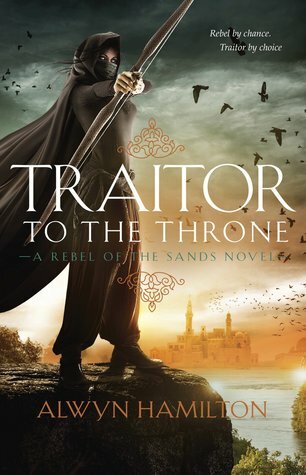 I love Laini Taylor and need this sequel ASAP! I loved this book so much and I'm so glad this post got the appreciation it deserved! It's such a fantastic sequel, so I recommend picking up this series for this book alone. 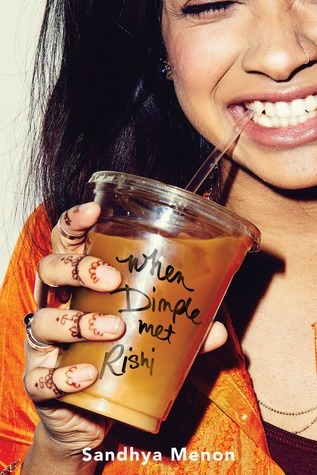 In a month where I read almost only 5-Star reads, When Dimple Met Rishi didn't stand out...much. But I still adored this novel, especially the authentic representation of South Asian culture! I hope more readers will gravitate to this one because the diversity is off-the-charts good as are the parental relationships. Umm.. Croatia!!! Duh! In general, I feel as if I'm now obsessed with the Balkan region and I desperately want to return, especially to Bosnia and Herzegovina but I'd love to re-visit Croatia and Montenegro, not to mention make it out to Serbia as well. The history and culture of this region just fascinates me and I love that so much of it is untouched; the natural beauty is stunning. 1. Malta!!! I technically am leaving for Malta in April, but I return in May so...it counts, right? I'm traveling to Malta with my "squad" of seven and this is the first time I've ever done such a long journey with such a huge group of people, so I'm really looking forward to it! Plus, I've heard only good things about this beautiful island nation and cannot wait to experience it for myself! 3. HOME! Wow, I miss my mom, you guys! She visited me half-way through my semester last year, but it's going to be a full four and a half months since I last saw her! I'm really excited to be going back, though, since my uncle is also going to be visiting the weekend I land so it should be a really fun and family-filled time, which I am definitely craving after being away from home for so long. How was your April? Did you do anything special to celebrate Easter? What are your upcoming plans for May? 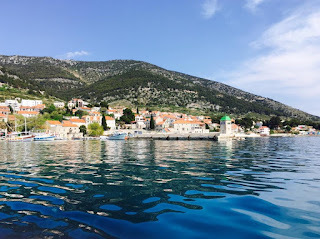 Did I miss out on any good books while I was obsessing over Croatia? Let me know in the comments below--I'd love to read what you think! I'm glad that Croatia was such a great trip. I'm sorry about your trip to Ireland, but I know you'll be back and I'm sure it will be a lot more fun in the future! I can't imagine being away from home for so long, so that's exciting that your study abroad experience is ending soon and you can be with family and in a more comfortable environment. I still need to read all your five-start reads, but I want too! I have The Hate U Give and I really need to buy Strange the Dreamer soon. Love Laini Taylor! 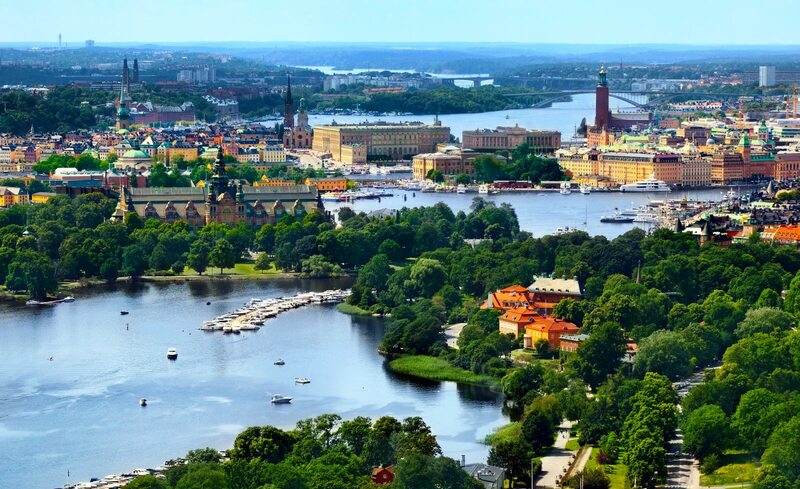 Have fun in Sweden - a friend of mine is living there now, so I'd love to visit someday! Croatia! I can only imagine. What a wonderful time you've had visiting places that most of us will just dream about. That is truly amazing and so exciting for you. Keertana I have been super jealous of all your snaps I've been seeing in Snapchat! The cities you've visited look utterly beautiful! I'm sorry that your trip to Dublin didn't end up going the way you had hoped, but I hope you have an amazing time at the rest of places that you shall be visiting! Can't believe that you'll be leaving to go back home soon, it only feels like yesterday that we met! Safe travels darling! Aw, it's too bad that your Dublin trip got ruined by a friend but the rest of your trips sound amazing (as usual). I know you're looking forward to coming back home but I'm sure it'll feel pretty strange too not being able to go to a new country every other weekend. I still need to read The Hate U Give, thought Alex, Approximately was okay, and loved Strange the Dreamer.